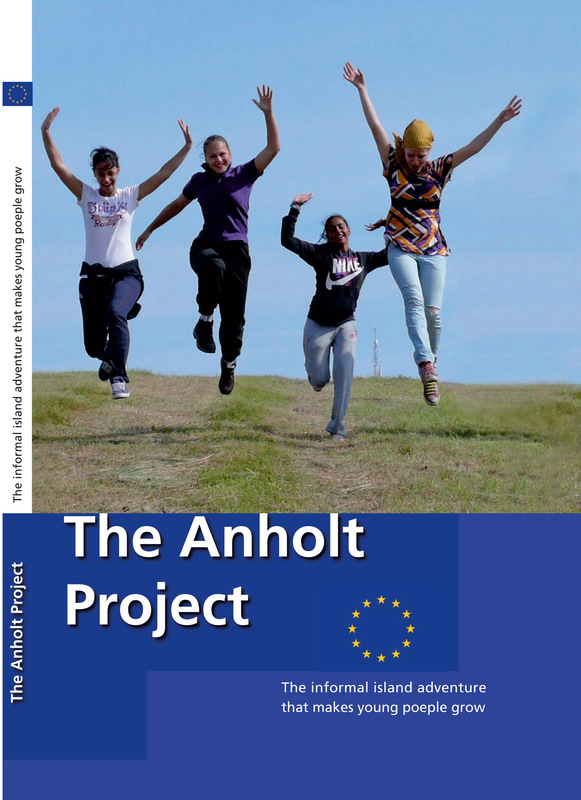 The Anholt Project Part II – The new book is online! The Anholt book is ready! The Anholt Project Part II -Book! We have chosen to give the educational approach that we use, and describe in this book a name: We call it PERIOD. PERIOD stands for Process-orientated, Educational, Relation- based, Individual-Oriented Development. Editor: Karen Bjerg Petersen, Department of Education, Arts, Aarhus University, Denmark. Booklet Author (where no other author is mentioned): Karen Bjerg Petersen. Data collection: Hubert Höllmüller, Fachhochschule Kärnten, Austria et al. The Anholt project was scientifically attended by the Carinthian University of applied Sciences from Austria. 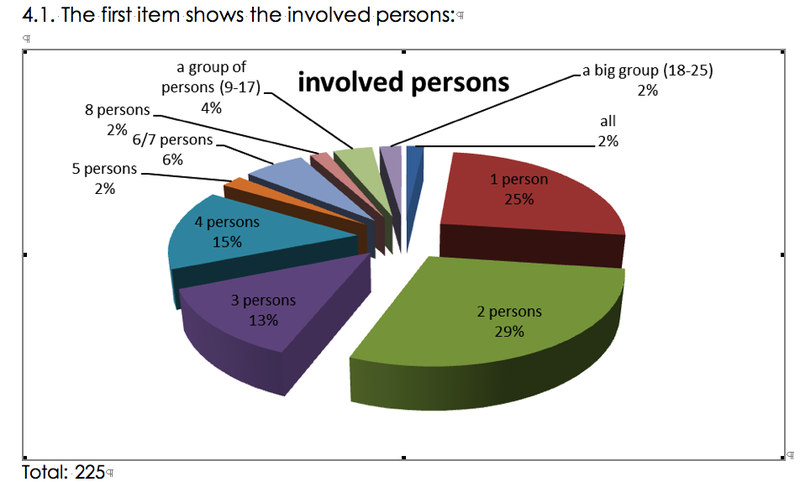 With the help of seven observing youth leaders Prof. Dr. Hubert Höllmüller made a research on the non-formal learning processes in our informal frame. The full research report you can see here ! Contributors: Ansgar Bueter-Menke, Prof. Dr. Hubert Höllmüller, Arthur Longin, BA, Toni Pozo, Anders Stenumgaard Lind, Ute Sauerwein-Weber. This booklet is based on the input and opinions of the organisers and participants of the Anholt project (2011). Ungdomsskole or the organisations co-operating with them. The video of the Anholt project now online! The video about our youth exchange project in Denmark 2011!